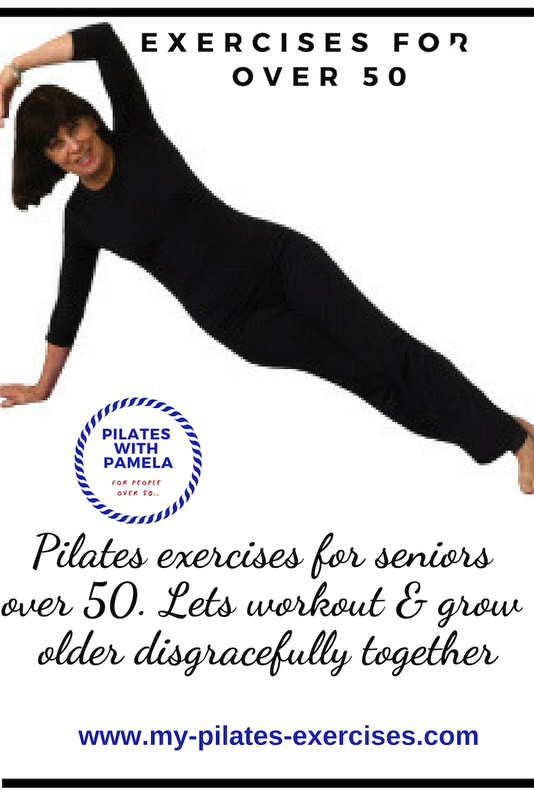 Pilates Exercise for Seniors Our Motto: "Age with Attitude and Grow Old Disgracefully"
Pilates Exercises for Seniors is spefically designed to suit your needs. 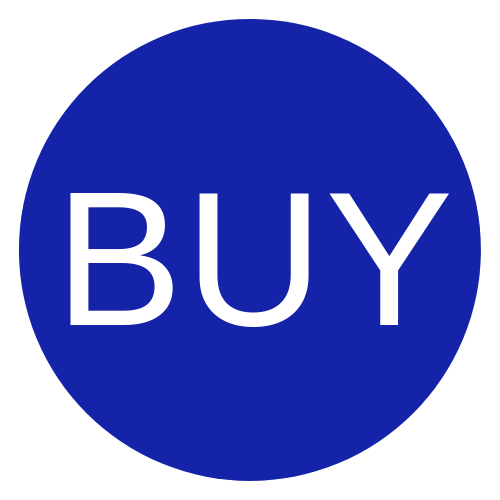 Here you'll find full Exercise & Stretches Menus with YouTube videos to get you on the way to good health and fitness.. In my way of seeing our fitness, there are 7 major issues we need to address. The truth is that seniors can’t afford NOT to EXERCISE. 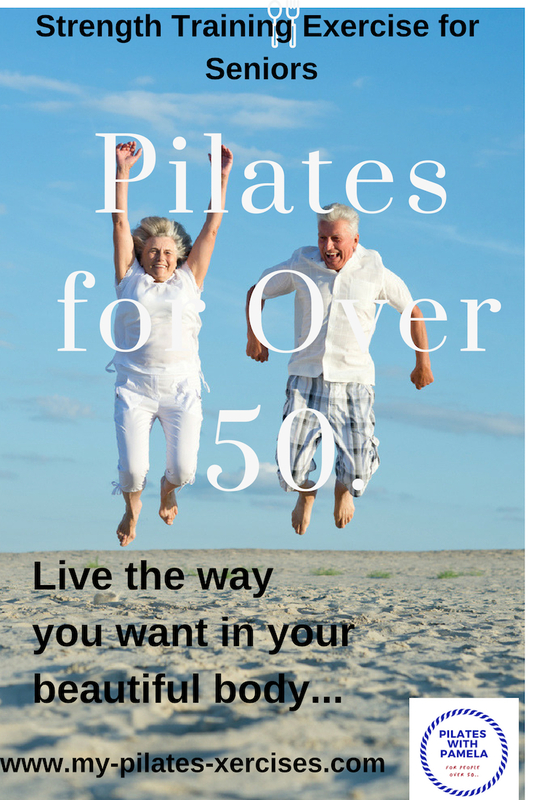 Pilates Exercise for Seniors will ensure we stay strong, energetic, lose weight and stay healthy seniors. It can also have an impact on independence, and even reverse some of the symptoms of aging. Not only is exercise good for your body— it’s good for your mind, for mood, and for memory. Pilates Exercise for Seniors will also enjoy a better night’s sleep after exercise. We offer very useful information about the pelvic floor, together with our methods of doing pelvic floor exercises (see above). Sarcopenia is another challenge for seniors. It's the loss of muscle mass which occurs over the age of 30. It is said that we lose 1% of muscle mass every year from then on, or another way of looking at it - around 2 ½ kilos of muscle every decade after 30. Seniors need to exercise these muscles! Weight bearing exercises (particularly resistance exercises) are brilliant for building strength for seniors. In fact, specialists believe that resistance exercise may delay the onset of loss of strength and muscle mass for decades. Pilates Exercise for Seniors for the BRAIN?? 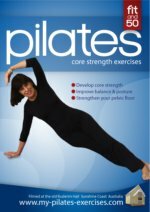 Because you have visited a pilates website, I am going to tell you about the importance of core strength exercise for seniors. All muscles that connect to the spine, together with those that form a “corset” wrapping around your abdomen are core muscles. Click HERE at this link for core strength exercises. BELOW you have access to our online Correct Posture Test which will help you to discover exactly what exercise stretches will be of benefit to you as a senior. This is available when you receive for our monthly magazine. If some find some of this exercise too difficult to begin with, that's okay - don't give up. Try beginning with one of the most beneficial exercise for seniors to strengthen core muscles (and which also improves sleep deficiency due to too many trips to the bathroom) - Pelvic Floor Exercises. Please, please read our wonderful information and explanation of the pelvic floor technique in the MENU above.